Our factory can also according to user requirements design and development and production of special type electric furnace. All the proc edures will be finished by us, that is good to control the quality and production process. 2). 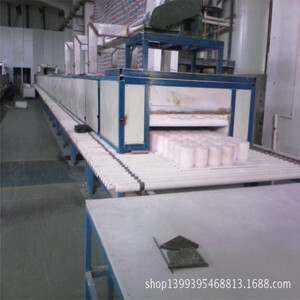 Do you have stock products to sell 9 Yes, we have furnace in stock like our standard chamber size list above for your reference. 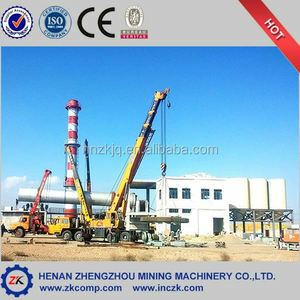 Therefore, the rotary kiln is a conveying equipment. 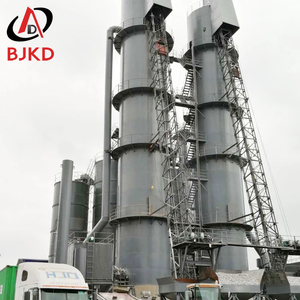 3) Rotary kiln has the function of heat exchange. 5) The rotary kiln has the function of degrading and re-using the waste. Market position: The total amount in the cement machinery industry is second rank among the same business, and first in Jiangsu Province. The company has won the titles of Chinese leading enterprise in cement machinery industry, Jiangsu Credible and Trustworthy Enterprise and Jiangsu AAA grade credit enterprise. Many thanks for your enquiry and would submit with pleasure in private order with no binding and exemptible according the Chinese rules. After that the material inside the rotary kiln was exhausted into the cooler. A s the equipment inclined in a certain degree and rotates continuously, the raw material moves continuously to the hot end. The material and the hot air exchanged during the counter-current movement and the row material become clinker in the end. 1.Raw Materials The main raw materials used in the cement manufacturing process are limestone, sand, shale, clay, and iron ore. The main material limestone is usually mined on site while the other minor materials may be mined either on site or in nearby quarries. Material is loaded at the blasting face into trucks for transportation to the crushing plant. 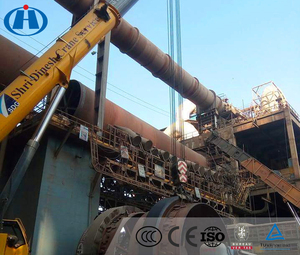 Main machines for lime production line include belt conveyor, vertical preheater, rotary kiln, air dust collector, raw coal grinder, and so on. 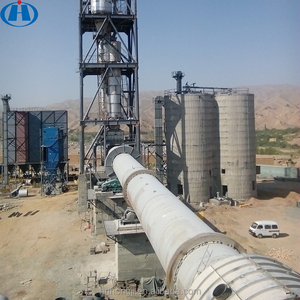 In the storage silo, qualified limestone whose size is bigger than 10mm will be sent to the gravel silo, while limestone whose size smaller than 10mm will be conveyed to the powder silo. Then the limestone will be sent into the rotary kiln, where it will undergo high-temperature calcination before sent to the vertical cooler. 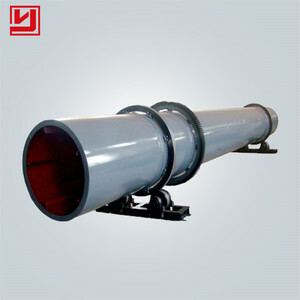 Alibaba.com offers 145 gas roller kiln products. 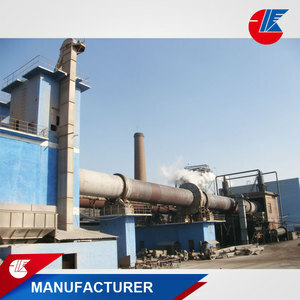 About 55% of these are cement making machinery, 6% are industrial furnace, and 2% are refractory. A wide variety of gas roller kiln options are available to you, such as melting furnace, sintering furnace, and heat treatment furnace. 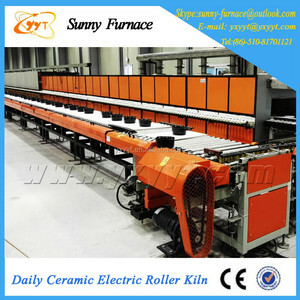 You can also choose from resistance furnace, arc furnace. As well as from free samples. 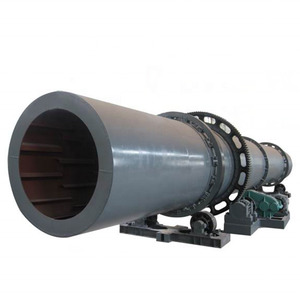 There are 145 gas roller kiln suppliers, mainly located in Asia. The top supplying country is China (Mainland), which supply 100% of gas roller kiln respectively. 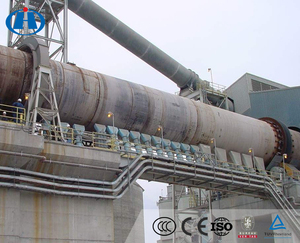 Gas roller kiln products are most popular in Domestic Market, South Asia, and Eastern Europe. You can ensure product safety by selecting from certified suppliers, including 43 with ISO9001, 39 with Other, and 2 with OHSAS18001 certification.